Israel says a rocket fired from Gaza hit a house in central Israel. 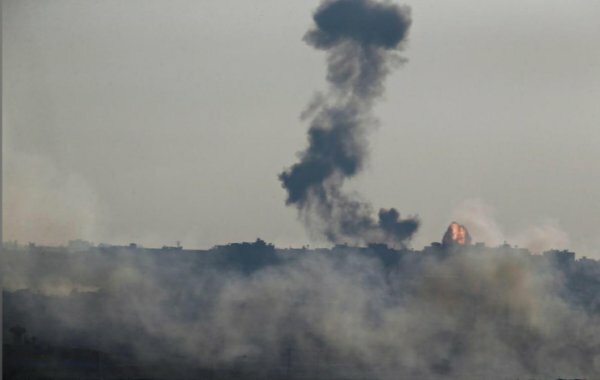 Seven Israelis were reportedly injured in rocket fire from the Gaza Strip early Monday, according to Israeli authorities. In a statement, the army said a rocket struck a home in northern Tel Aviv at dawn. Israel's national emergency agency, Magen David Adom, said seven people were injured in the attack. There was no Palestinian claim of responsibility for the fire. However, the Israeli military held Palestinian group Hamas, which rules the Gaza Strip, responsible for the attack. "We can confirm that Hamas is responsible for firing a homemade rocket," the army said in a statement. Commenting on the attack, Israeli Prime Minister Benjamin Netanyahu said he will cut short his current visit to the US and return to Israel. 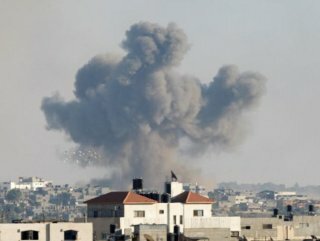 Netanyahu said he will "respond with great force" against Hamas, which rules the Gaza Strip, following the rocket fire. 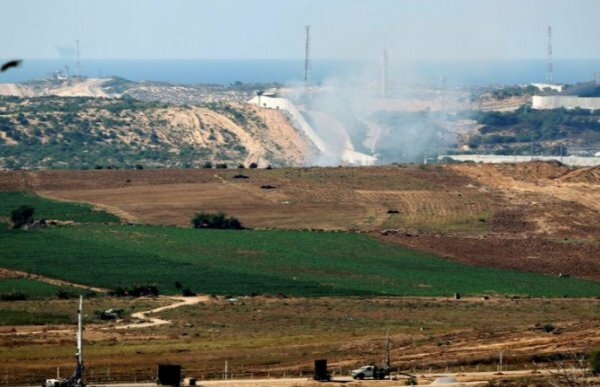 Following the rocket fire, Israeli authorities closed the Erez (Beit Hanoun) and Kerem Shalom crossings with Gaza until further notice.